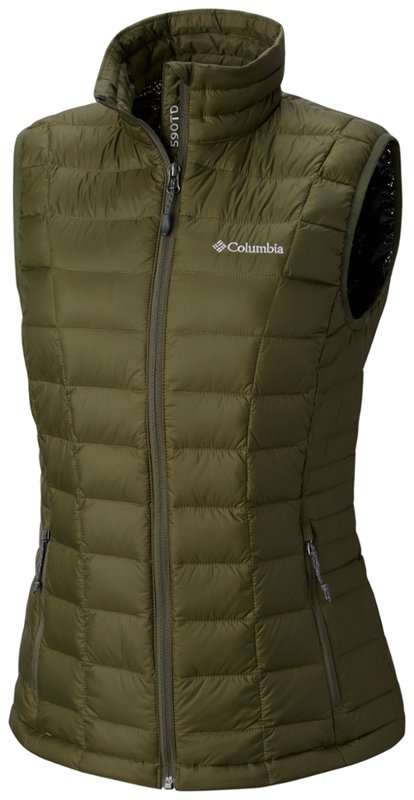 An update to a classic, The North Face Tonnerro Hooded Vest is a lightweight, insulated down vest that hugs the torso for a sweater-like fit and features slim 700-fill down chambers that capture and maintain warmth in cool-to-cold conditions. 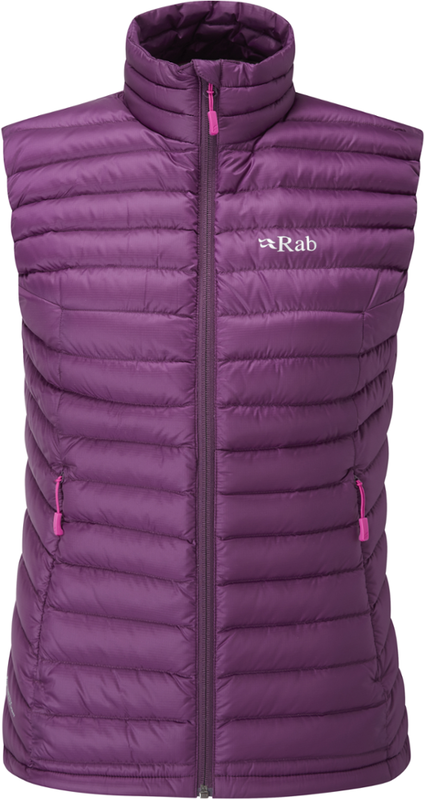 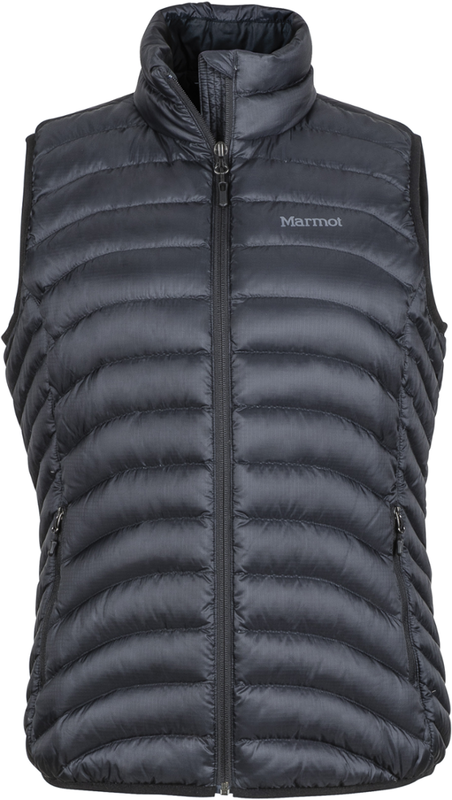 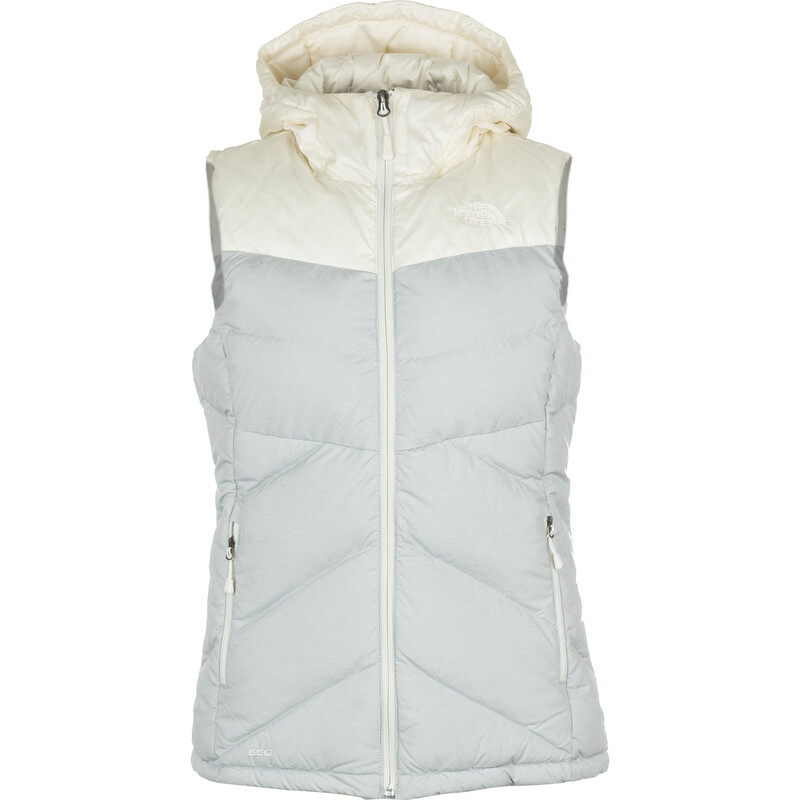 Ideal for all-purpose layering in cold conditions, this warm 700-fill down hooded vest with ripstop nylon exterior is the perfect volume to wear underneath shell jackets. 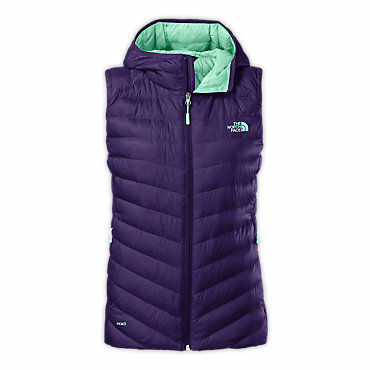 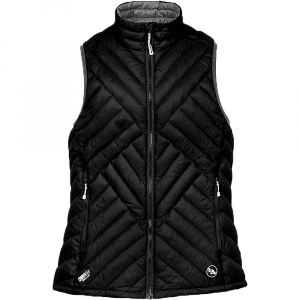 The North Face Tonnerro Hooded Vest is not available from the stores we monitor. 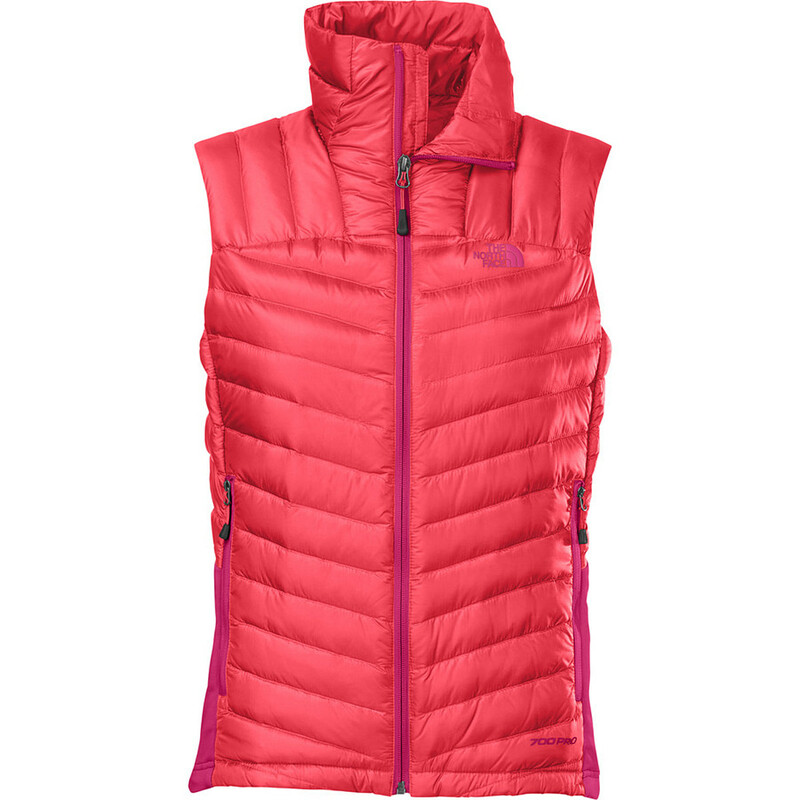 It was last seen December 29, 2017	at OMCgear.